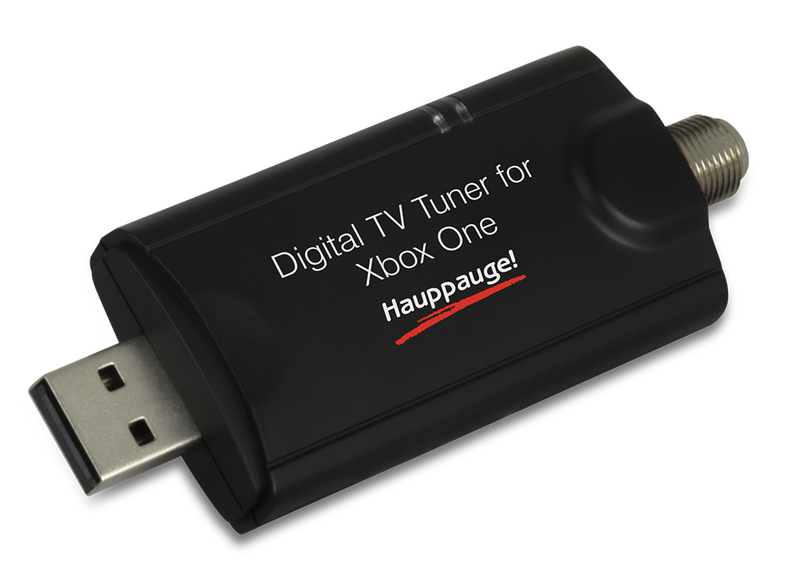 Watch and pause Live Freeview HD TV on your Xbox One. 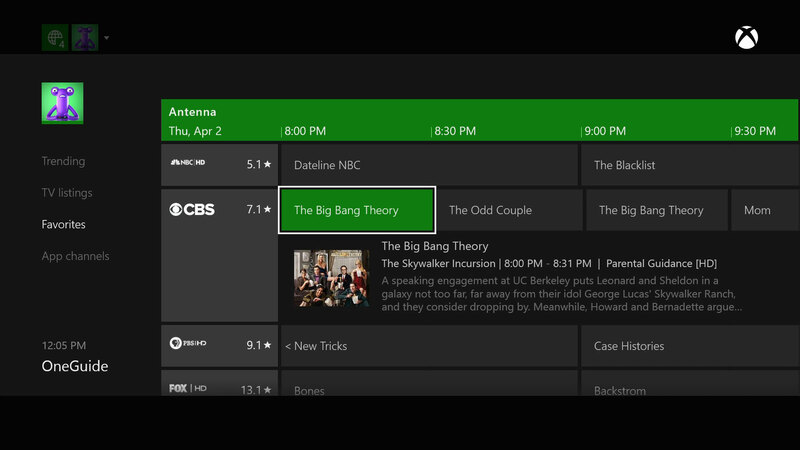 Watch TV on your Windows 10 PC, too. 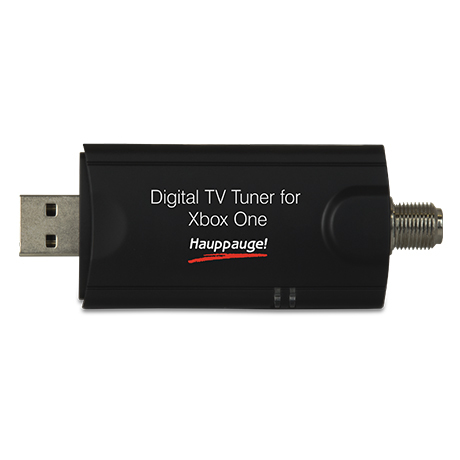 The Hauppauge Digital TV Tuner for Xbox One comes with an activation code for the new Hauppauge WinTV v8 application for Windows. Watch TV in a window or full screen. Record digital TV programs to your PCs disk drive. Works with both laptop and desktop PCs. Freeview HD digital TV is free-to-air HD TV for the UK. Freeview digital TV requires an antenna for reception. 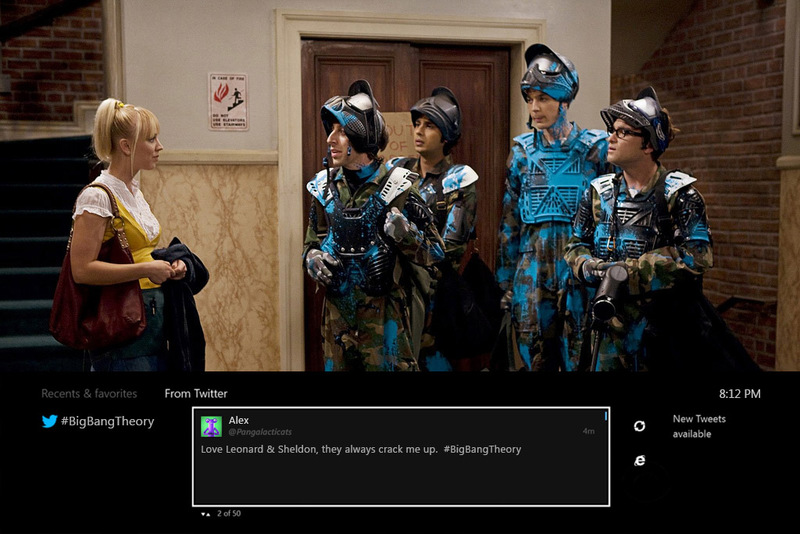 Freeview is free and does not require a TV subscription. 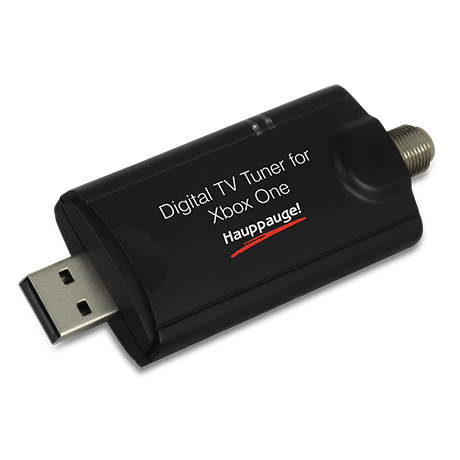 Just plug in an antenna to the Hauppauge Digital TV Tuner, run through the Xbox TV configuration and start watching awesome Freeview HDTV through your Xbox One!